Cast List: Minimum Wage: Too Much of a Good Thing? Minimum Wage: Too Much of a Good Thing? 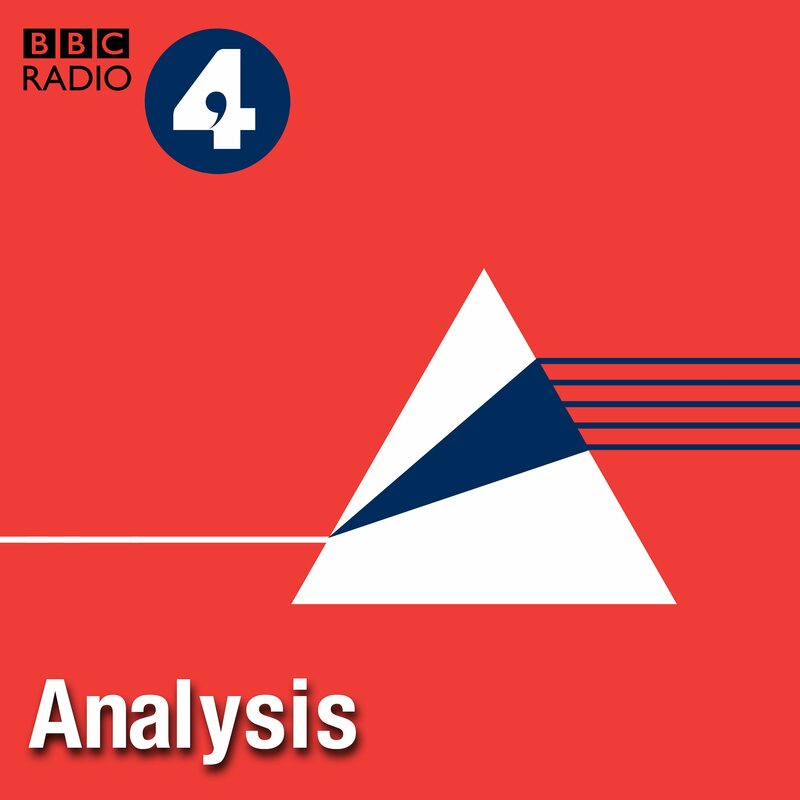 Episode: Minimum Wage: Too Much of a Good Thing?